Support Page - Recover Resilience Welcome to Recover Resilience! Kimmy Gerred, CCTP is a Clinical Certified Trauma Professional. 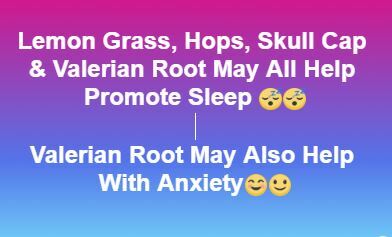 Also, a Board Certified Christian Counsellor by the American Association Of Christian Counselling, a Certified Wellness Coach and a Natural Homeopathic Healer. Welcome to Recover Resilience! Kimmy Gerred, CCTP is a Clinical Certified Trauma Professional. 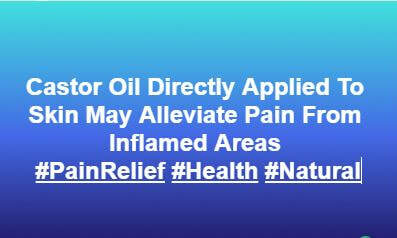 Also, a Board Certified Christian Counsellor by the American Association Of Christian Counselling, a Certified Wellness Coach and Natural Homeopathic Healer. 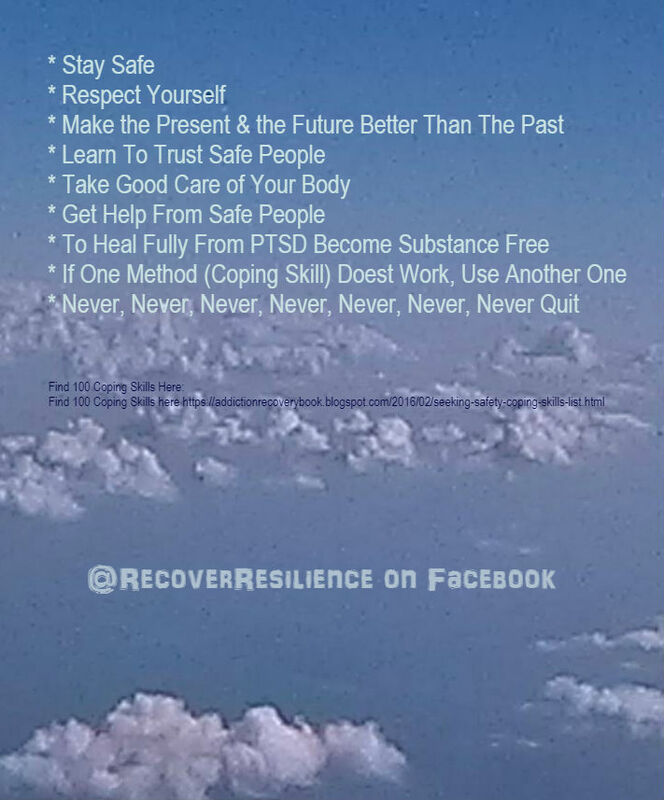 Help for Post-Trauma Stress Disorder (PTSD), Trauma, Depression, Anxiety, Winter Blues, Substance Use, Addictions, SUD, Battle Fatigue, Insomnia, Overeating and more. Get Started To Process Unresolved Trauma Now! 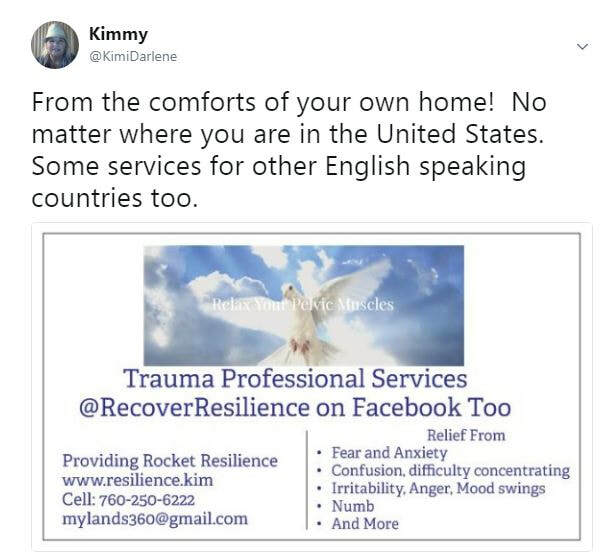 There are a few ways to reach us: First, is by text 760-250-6222, or email kgnelson1@liberty.edu or on https://www.facebook.com/KimiDarlene or when you pay for your weekly membership you will receive unlimited access for Trauma Therapy. That includes a video session and unlimited text or messaging. Also, you can reach out from the contact form on this page. Thank you! ​Published Author, Mother of the four greatest children on the earth and they are all adults now. We Accept Bitcoin for payments too. First off, the information on the front page of this website is extremely valuable. There are just four (4) words that I paid over $195 dollars for and I still have one more payment in the month of December for those same four (4) words that I have given you completely for FREE on this website. True Story! This is expensive information! Be grateful that some people understand desperation to be healed, desperation to be set free. I am one of those people who know what it is like to be desperate for healing but not have the money or insurance to pay for it. So with that in mind, I promise you that I've done my best to make healing so accessible from just this first page. If you want to know which four words they are and how they work... just ask me. ​Or Pay Close Attention to what you read on this page. Some of my favorite people in my life have suffered from personal trauma. Those painful memories need to be healed. * The number one fastest way to heal trauma is to forgive when that is possible. Then turn to God and ask HIM to heal you. HE wants you whole and happy. If the trauma occurred due to natural events such as a hurricane then there is no one to forgive. But it is still a pain that has to be processed to be healed. * Secondly, it is important to relax your pelvic muscle when thinking about any traumatic experience. 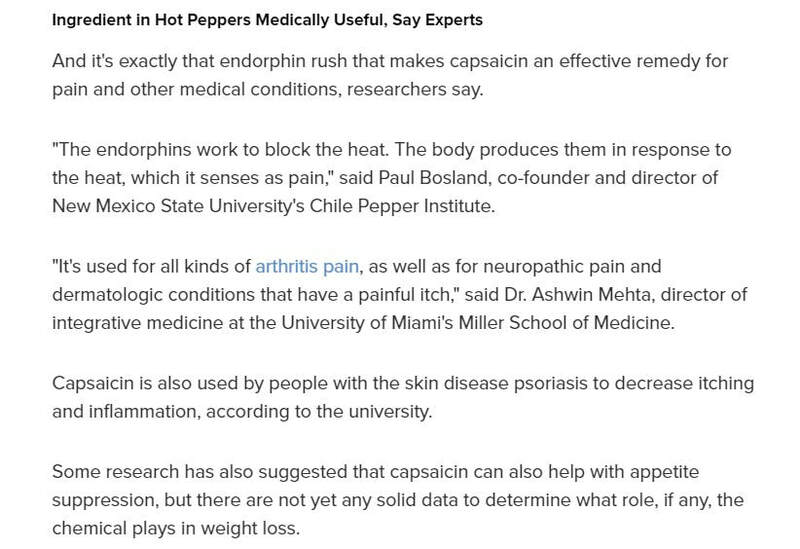 And it is important to scan your body every 3-4 minutes to make sure that your muscles are not tense. If your pelvic muscles are relaxed then you don't even have to worry about the rest of the muscles because they are already relaxed if your pelvic muscle is relaxed. * Another fast start to trauma recovery is EMDR. 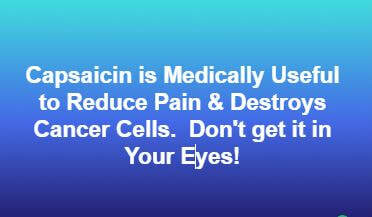 Here is one of the best self-administered EMDR treatments ( http://bit.ly/BestEMDR ) that I've found. Pay attention and try not to have any distractions while watching it. And read the positive word messages out loud for faster and more profound effect. 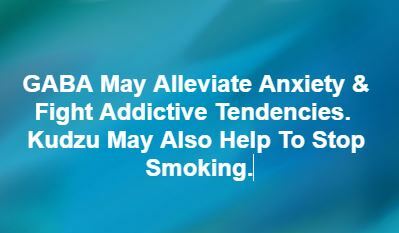 ​ The benefits are immediate and it helps things like anxiety, anger, depression, substance use, insomnia, overeating and much more. 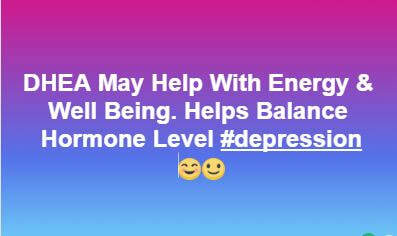 By the way, if you do struggle with Depression then you'll want to ask your doctor to check your hormone levels and nutrient levels to make sure that you are not B or D deficient which will mimic or cause depression. DHEA, St. Johns Wort, B Complex, Vitamin D 3, DL Phenylalanine, L Tyrosine are supplements that all help combat Depression naturally and in a very healthy manner. 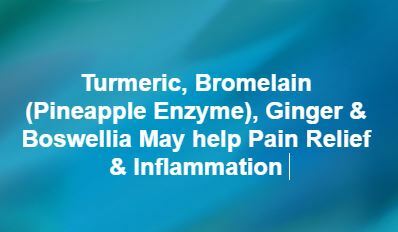 Only do so after you have checked with your doctor and follow the directions as they are recommended on the bottles of each supplement. You will be astonished at how great you will feel! Read the positive word messages out loud for faster and more profound effect. F O C U S! Powerful help for Anxiety, Substance Use, Depression, Unresolved Anger, Trauma or Grief and more! ​I am here to help you achieve your best life ever! 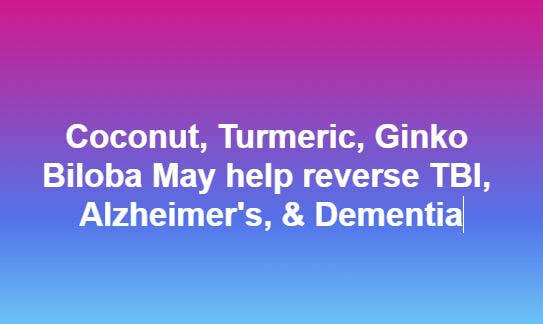 For the past 16 yrs I've researched and studied natural health through herbs, botanicals, flowers, leaves, roots and spices. I've taken Nutrition at Holmes Community College in 1999, and once again (on accident) at Liberty University in 2015. I made A's & B's both times. See academic records on 2nd page tab at the top "Accreditations, License & Certifications". That is on top of all of my Microbiology, Anatomy & Physiology, Sociology and much more. I've studied the word of God for 29 yrs or since 1988. First, on my own and through attending weekly services sometimes three times each week. Then, I studied Old & New Testament at Mississippi College in 1995. In 2009, I became Board Certified by the American Association Of Christian Counsellors. I studied the word, Theology and Apologetics at another Christian college "Liberty University" in 2014-2015. Also, I was certified as a "Covered California" Health Ins. Agent on September 5, 2017. And I was Certified in (ACE's) "Adverse Childhood Experiences, Developing Brain and Negative Impact Over a life Span" 9/9/2017 by Dr. Jessica Rodriguez. 9/26/2017 Certified Trauma Professional "Certified "Compassion Fatigue Prevention & Resiliency: Fitness for the Frontline" 9/26/2017 by Dr. Eric Gentry, PHD, LMHC Also known as "Rocket Trauma Therapy" as Dr. Gentry referred in class. I've also completed and passed Dr. Gentry's "Ten Core Competencies in Trauma, PTSD, Grief & Loss" I'm awaiting the Certification now. "Mindfulness, Healing and Transformation: The Pain and the Promise of Befriending the FUll Catastrophe: Dr. Jon Kabat-Zinn, PH.D. on 9/26/2017. And on October 30th, 2017, Kimmy was certified in her first "Youth or Child" course titled "Overview of Child Victimization Psychological and Behavioral Impact Social and Health Consequences by Dr. Benjamin E. Saunders. I want to help you reach the next summit, the next peak beyond the ridge. ​We all face challenges in our lives, it is my hopes that I will help you to see them as building your strength, your ability, your experience while you overcome them. ​I am here to help you be able to cope with and overcome difficult situations. To help you set goals and reach them. And if you fall, I am here to encourage you to get back up and do it again! I've also completed and passed Dr. Eric Gentry's "Ten Core Competencies in Trauma, PTSD, Grief & Loss" I'm awaiting the Certification now. * "Mindfulness, Healing and Transformation: The Pain and the Promise of Befriending the FUll Catastrophe: Dr. Jon Kabat-Zinn, PH.D. on 9/26/2017. * I've also been professionally trained and certified by Harvard's head of Psychology Department Lisa Najavit in "Seeking Safety". A Manual based - Present Focused Treatment for PTSD, Trauma & Substance Abuse (Feb. 2016). *Centers For Diseases Control (CDC) (March 2016) on "Principals of Prevention"
* NAADAC: A Pilot Course (May 2016) "Supporting Recovery with Medication Assisted Treatment"
* Emory University on "The Addicted Brain" (May 2016) and many more as seen in the documents and photos on 2nd page tab at the top. * Followed by my Ca. State Health & Life Insurance License in July 2016. There are many more that you available on the 2nd page tab located at the top of this website. I also have my own experience of being set free from years of addictions which is the testimony found in my free book "Addiction Recovery". And I have many college credits in Family And Marriage Sociology, Developmental Psychology, Sociology, Psychology, and lots more. Although, I don't feel I will ever have enough to feel adequate to do as good of a job as my Pastor would, I do know that I know more about God's way of living and HIS HOLY word than most ministers who teach weekly from behind a pulpit. If your goal is to get your life on track with God's word and HIS ways than I am the right person to come to. ​So I do believe I can help you get your balance back in life and find peace & security again. Having a personal mentor or a personal lifestyle or business coach is a safe place to face the situations that you are dealing with and to come to a place of strength, to know that you are doing all that you need to be doing to make things better. Together we can identify the sources of your distress to help you gain stamina & resources to deal with them, change them or eventually even to eliminate the obstacles that are trying to block your success.